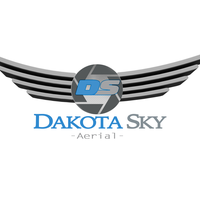 Dakota Sky Aerial is a South Dakota based aerial photography and videography company. We pride ourselves in getting the job done safely, and in a timely matter. We have full post-production editing capabilities and quick turnaround times. We are FAA licensed and have insurance coverage in most areas.